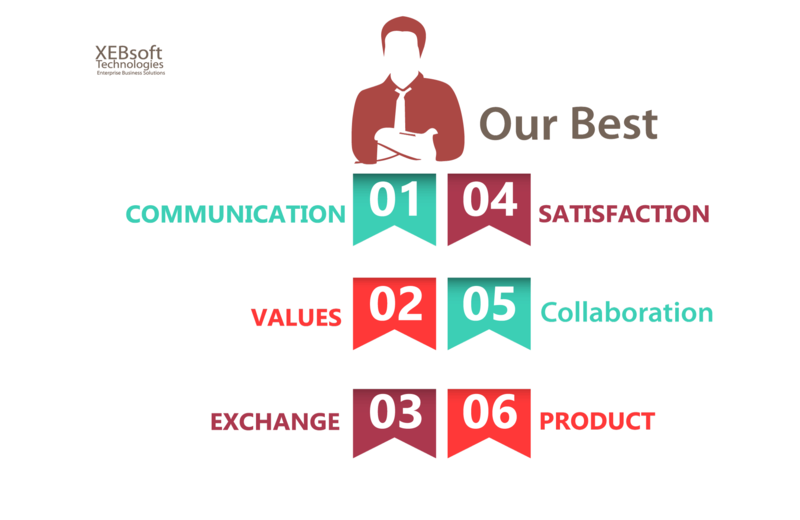 XEBsoft Technologies is a vibrant provider of digital, technology and outsourcing services. Offering business and IT solutions to our clients to boost their professional growth and efficiency. Our Enterprise Mobility continuously explores and evaluates the rapid evolution of technology options for mobility with the vision of helping our clients take advantage of business, by building capacity around it. Save your time and cost, our professionals manage your accounting, financial reporting, payroll etc. We analyze and improve strategic operations, IT management optimization, business intelligence, specializing in enterprise architecture, and customer relationship management. As every client faces unique business challenges, our professionals team begins with a thorough understanding of your objectives and works with you in close collaboration to come up with the best solutions that rapidly developed, tested and implemented. 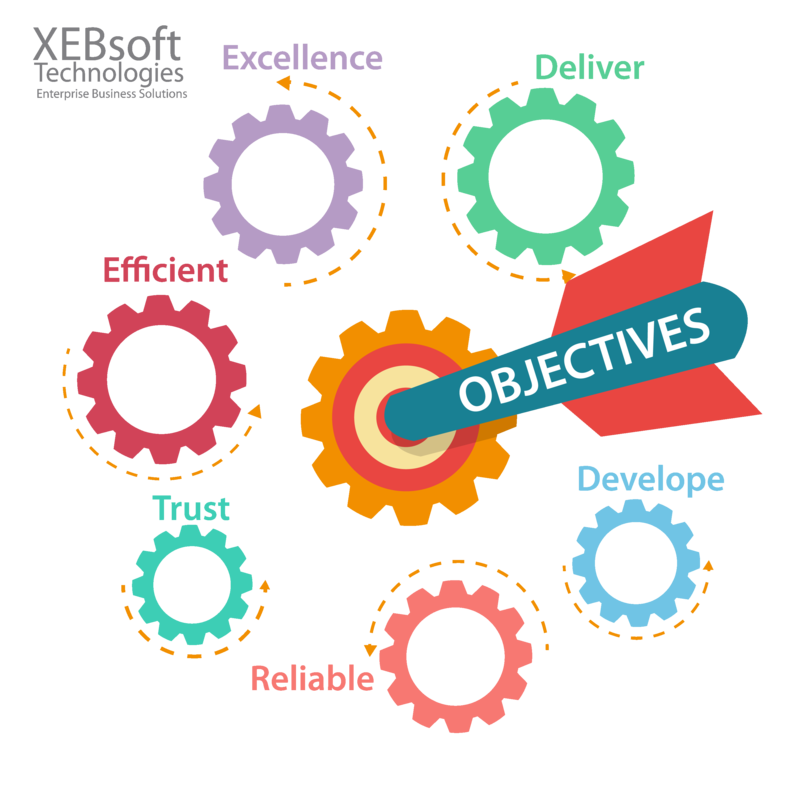 For Team of XEBsoft Technologies, every project is mission critical and must be delivered on time, to scope and within budget. Excellence in fulfilling the promise: Completely confidential, reliable, trustworthy expertise, and services through the provision of a high quality service. Our mobile developers are experts at modeling business processes and workflows with server side components in mobile application. We can quickly deliver a modern, quality application from content management systems to enterprise portals. We create softwares and transform data for business insights and analytics. XEBsoft Technologies offer innovative mobile payment solutions for your business. View latest tweets to get more information about XEBsoft Technologies. The business process outsourcing (BPO) practice helps our clients optimize the performance of important business functions such as accounting, tax and human resources, so that our customers can focus their efforts on their own businesses.